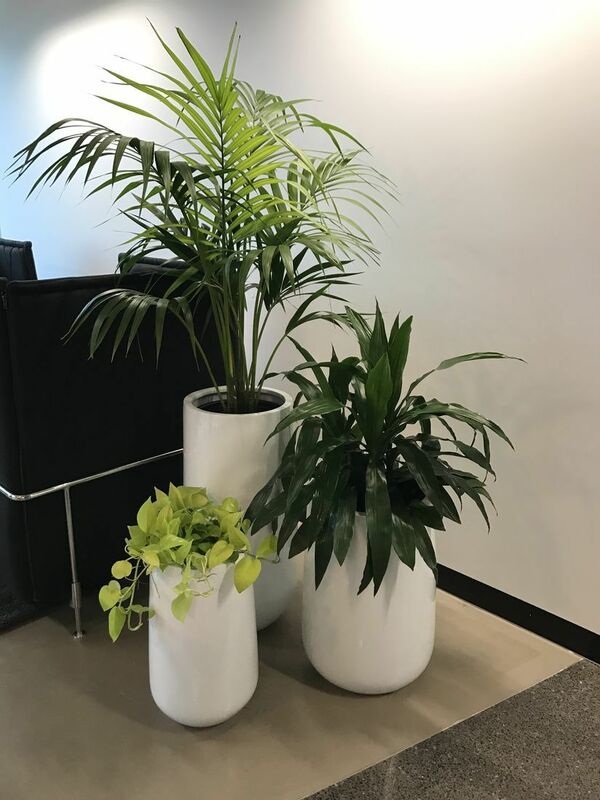 Examples of Plant Hire Melbourne in a corporate client's office in the Melbourne and City Area. 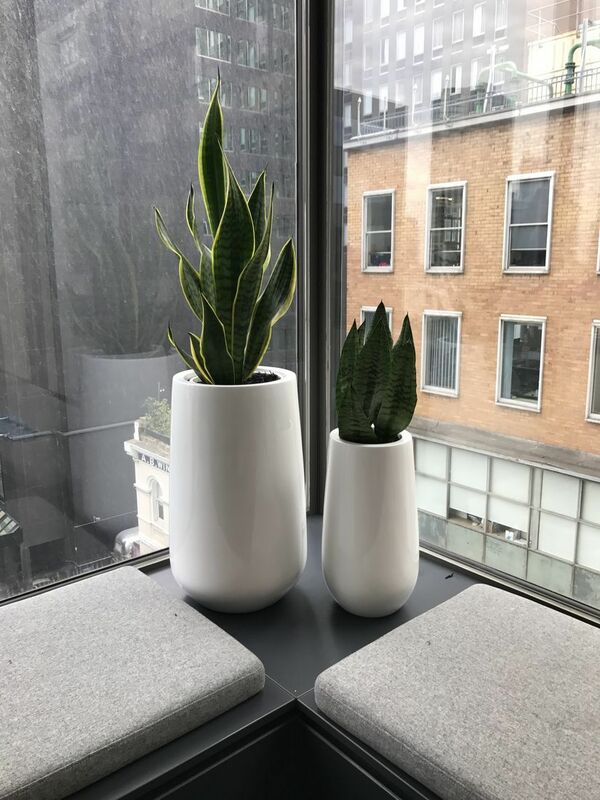 Luwasa uses live plants, trees, and flowers to enhance your decor, to clean the air of pollutants such as smoke, and to provide a feeling of warmth. 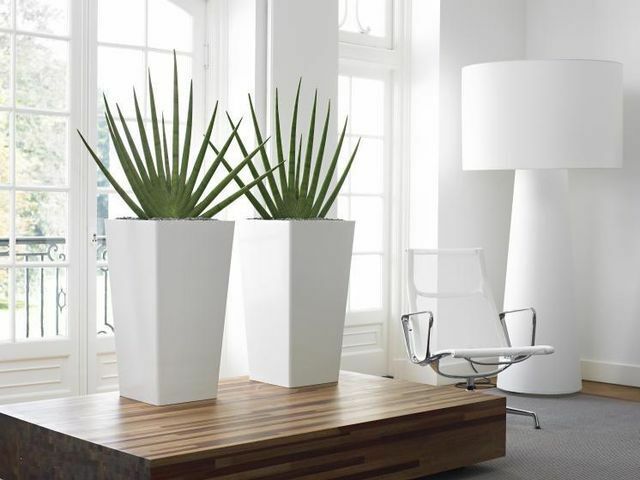 Plants and appropriate containers are used in conjunction with existing furniture and art work to give your building, corporate office, or home that "finished look". With our indoor plant hire and maintenance service in Melbourne you receive a weekly or fortnightly visit from our friendly staff members. 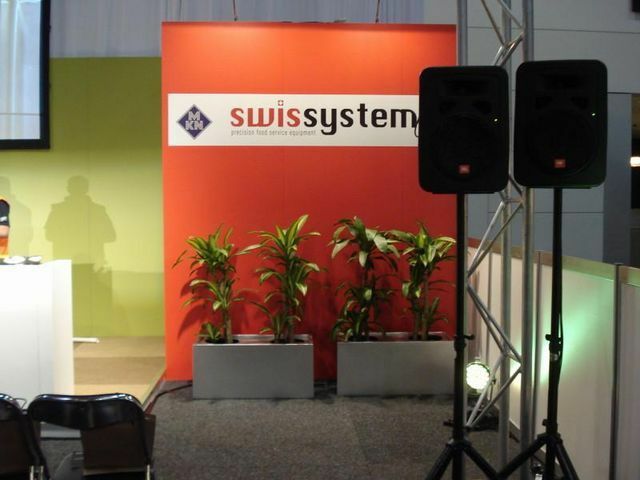 They will ensure that your plant displays are always looking sensational. We know how to make your premises look refreshing and vibrant! 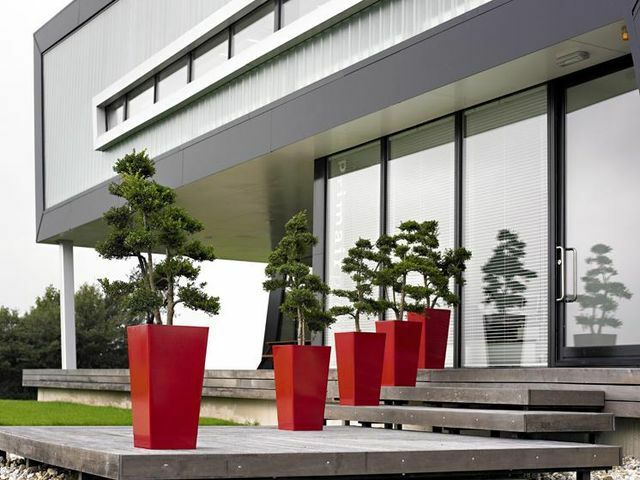 We offer a wide range of modern and classic Pots and Containers to suit all your decorative needs. Please view our gallery to get an insight on what we are about! We also offer event plant hire and short term plant hire for events, exhibitions, corporate events, trade shows and conferences. We have a wide range of pots and plants to choose from and have had extensive experience in organising and dressing up events and functions with plants! 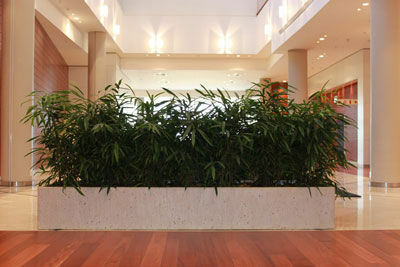 Take up our Luwasa Indoor Plant Hire Challenge Today!